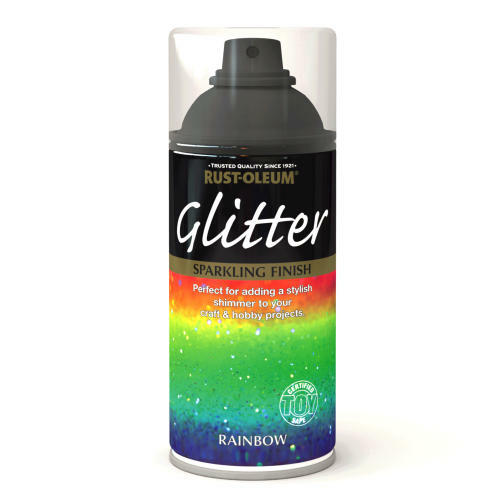 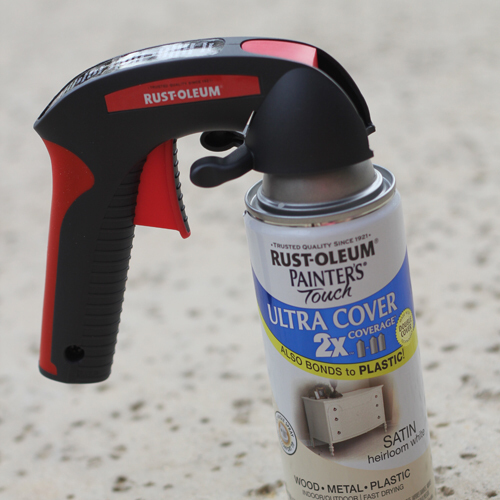 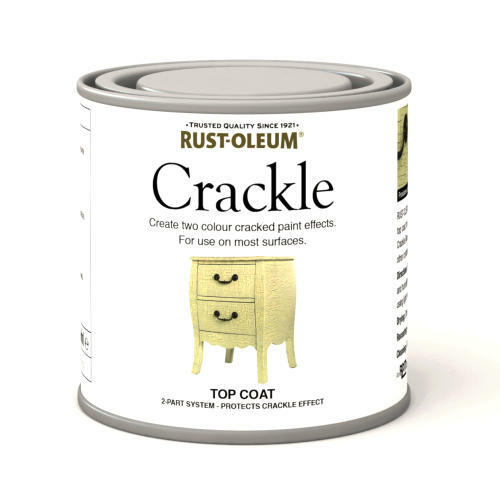 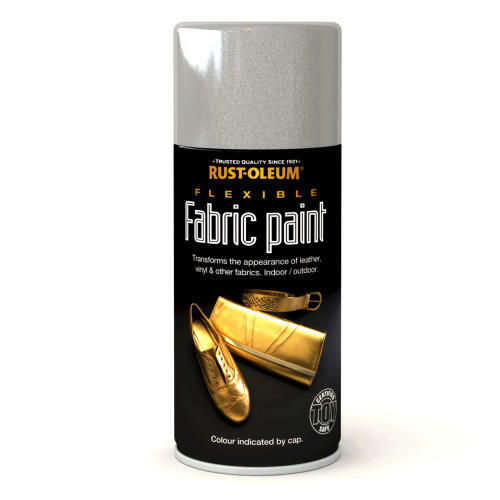 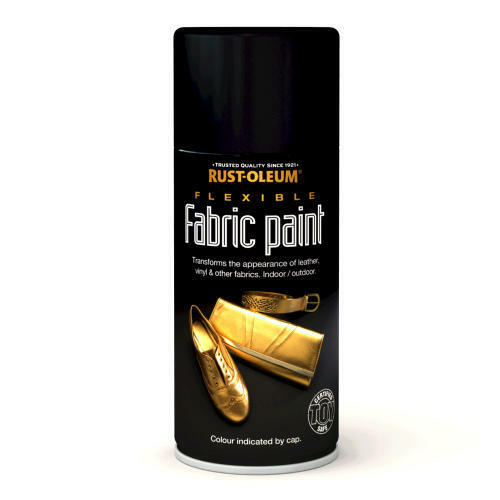 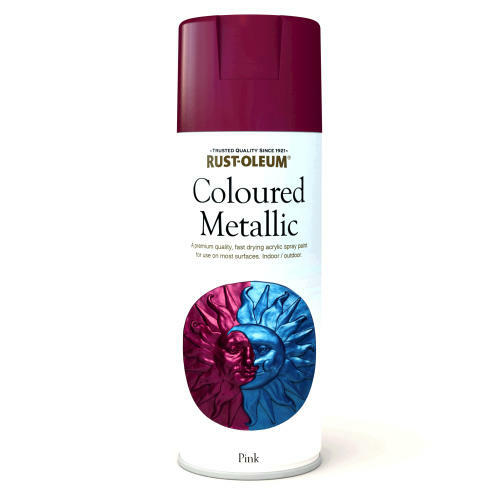 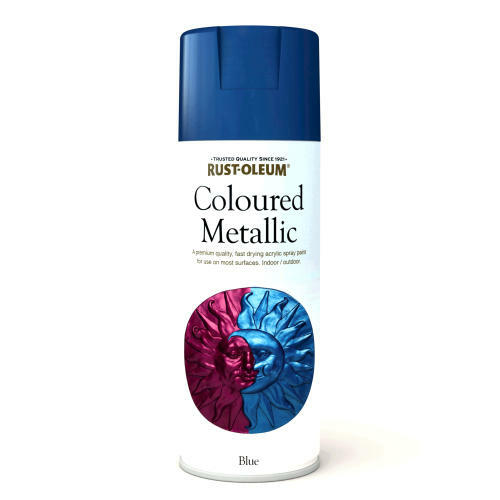 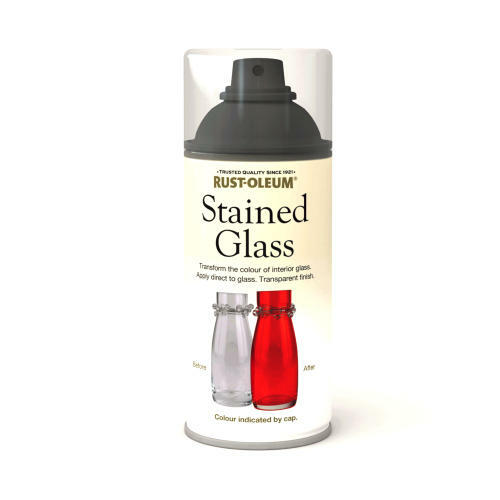 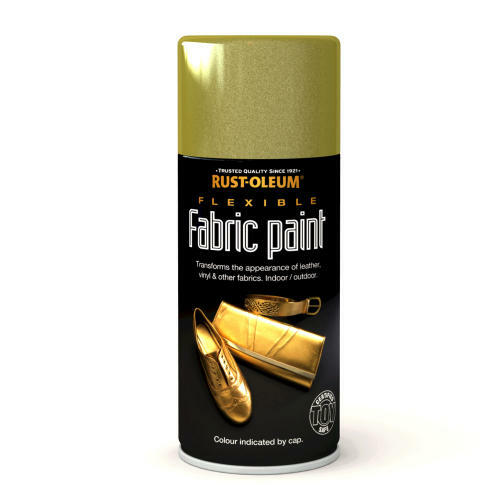 Rustoleum Comfort Spray Grip fits most aerosol cans for easy spraying and comfortable control. 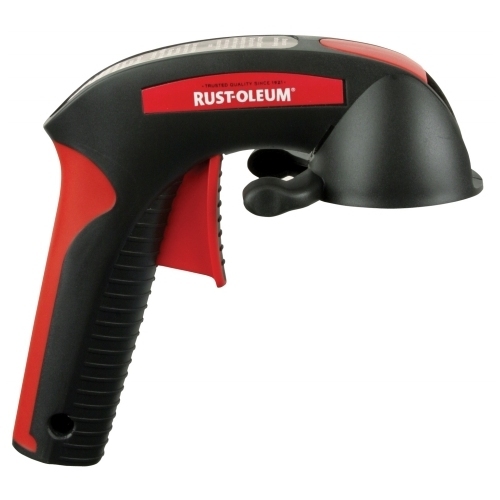 Ergonomic design provides maximum control while spraying. 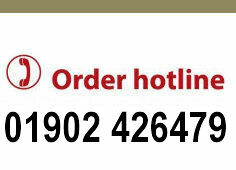 Large soft touch two-fingered trigger reduces finger fatigue. 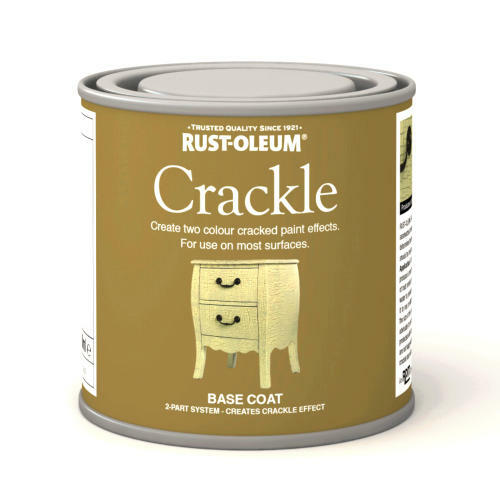 Durable construction withstands repetitive use. 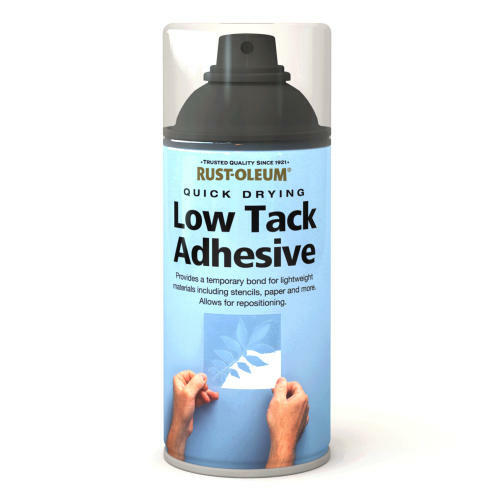 Spray Can Grip, Length 7-3/8 In., Width 1-3/4 In.